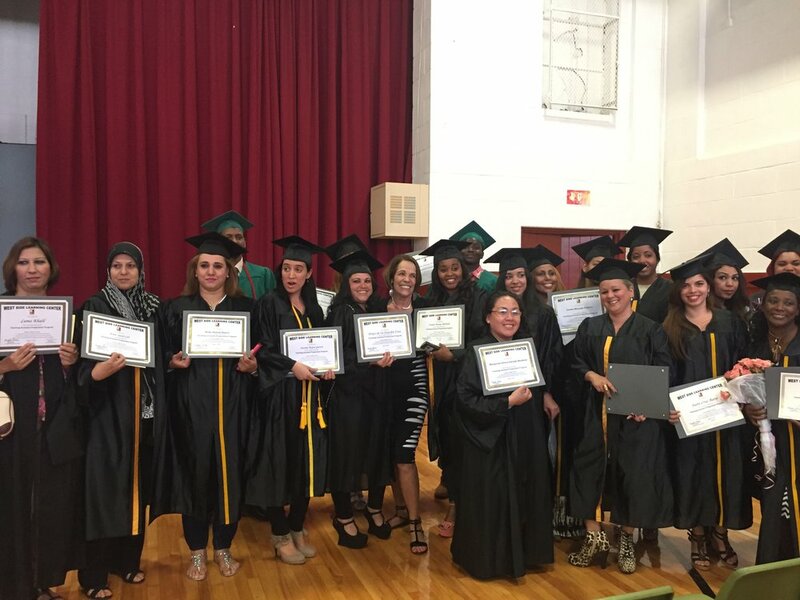 Partners in Learning, Inc. supports adults, children and families of diverse cultures and languages in their efforts to learn, earn and live well in Syracuse and Onondaga County. Partners in Learning has a proven record of success in assisting parents, children and families to acquire the skills to be productive workers, entrepreneurs, consumers, engaged citizens, and good neighbors. MANOS provides a dual-language environment where children & parents learn together. The West Side Learning Center is an adult learning center teaching vocational English and offering job training.